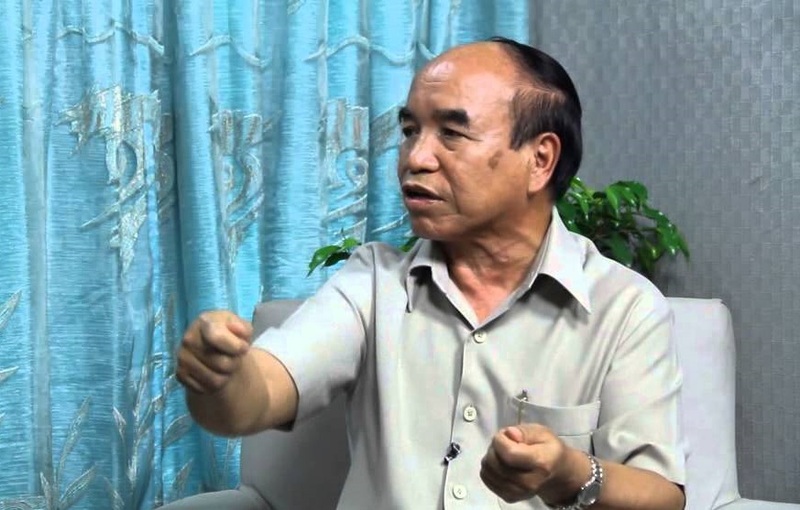 Mizoram’s main opposition, the Mizo National Front (MNF) president Zoramthanga on Friday said the Congress regime in the State is going to end shortly. He was addressing a function at Zembawk locality where 100 workers from different parties were inducted into the MNF. The former Chief Minister also said that his party is the only alternative to the Congress. “The Congress has said goodbye to its term in the last Assembly session on Thursday and the next government will be formed by the MNF,” he said. Mizoram is the last Congress-ruled state left in the Northeast. Taking a dig at the Congress, Zoramthanga said, “One of the reasons the Congress will fail to return to power in Mizoram is that it had failed to regain its strength at the Centre. It also failed to win other Assembly elections, except in Punjab, and it will surely meet its downfall in Mizoram,” he said. The former militant leader also said the Congress will fail to win the election because it has ‘done harm to the churches and a blasphemy to the Almighty’ by its statements. “The Congress mocks the Church by terming the opening of a liquor shop as an answer to prayers of church members. A Church leader even called the shop a machine for making widows and orphans,” he alleged. Zoramthanga also alleged that over 500 policemen and 5,000 civilians have died due to consumption of liquor since 2015. The Mizoram Liquor (Prohibition and Control) Act, 2014, came into force from January 2015, which allowed opening of liquor shops in the State. Zoramthanga also blamed the Congress for the slow pace of development in the State blaming the Congress for poor roads across the State. Zoramthanga alleged that the government employees were not paid regularly. He also said that as far as the welfare of students is concerned, the government has done ‘nothing except changing school timings’.